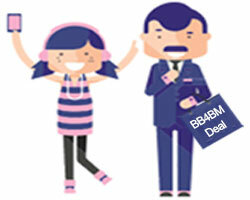 Who are Bargain Buys For Busy Mums (BB4BM) and what do they do? Our Facebook group is the hub of all interaction with our members and where our bargains are first shared. 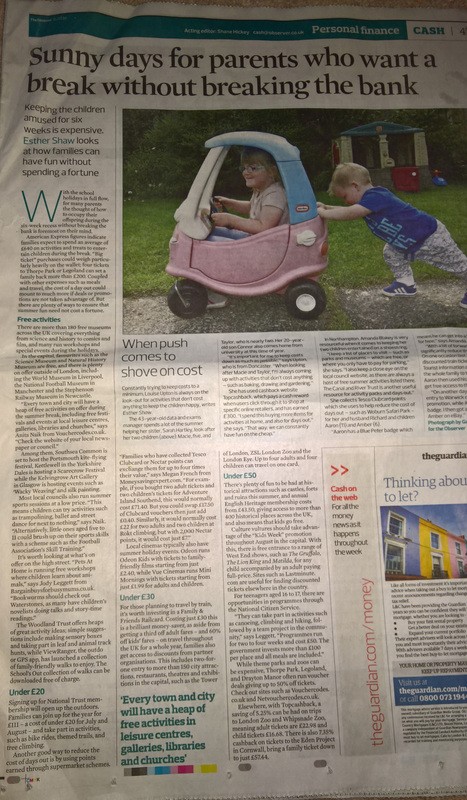 Although the community was started with an aim to just help local mums find cheap parenting related products, it is now considered an authority for anyone looking to find the best deals and offers across a wide range of products online. Hundreds of discounted items are shared daily by the thousands of bargain hunting members from all over the world! You don't have to go out to the sales, we bring the best ones to you as soon as they start - so you'll never miss a sale event again! It's 100% free to join our community. You can start saving money immediately just by choosing to buy the items from the places where we have found them cheaper than anywhere else. Do I pay more going via your site or newsletters? No, the price you pay by going via our website or newsletter links is the same as if you go direct... You may even pay less by going via us if we have negotiated a bespoke deal! I have an issue with an item I have purchased, can you help? Please contact the site or retailer that you purchased your items from, as although we love to help our members find deals, we cannot help with issues relating to a purchase. How do you find the deals? We have a wonderful admin team that are dedicated to hunting out and then posting the core deals every day. The rest is down to the wider community who contribute. Am I buying from you and/or your site? No, we do not physically sell any items, we just direct you to the places that have items on sale at a bargain price. If you then purchase, you will be buying from that site or retailer directly. What is the catch? How can you do this for Free? There is no catch. We have a relationship with a number of companies that allows us to earn a small commission from some of the sales we generate. We use this to help run and grow our community and fund our prize give-aways. 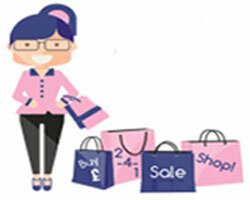 Susan from Slough says: "The best site I have been on for bargains, please keep up the good work." Lynne from Hertford says: "I Love this group - I have got Xmas finished & mostly from the bargains I have seen here. A massive thank you." Doreen from Swanley says: "Fantastic site... I have saved a packet." Angelina from Pilsley says: "Of all the facebook groups I have joined, this is by far the best. Got my 20p earrings this morning. With bargains like that, Christmas should only cost me a couple of pounds!" Charlie from Leeds says: "Over £200 saved on the first day of being a member!" Rosie from Surrey says: "What a fantastic group! It's helped me so much this year as money has been so hard to find, thank you x"
If you think there is anything that we could improve we would love to hear from you. Please use our contact us page and we guarantee to read and reply to every message. 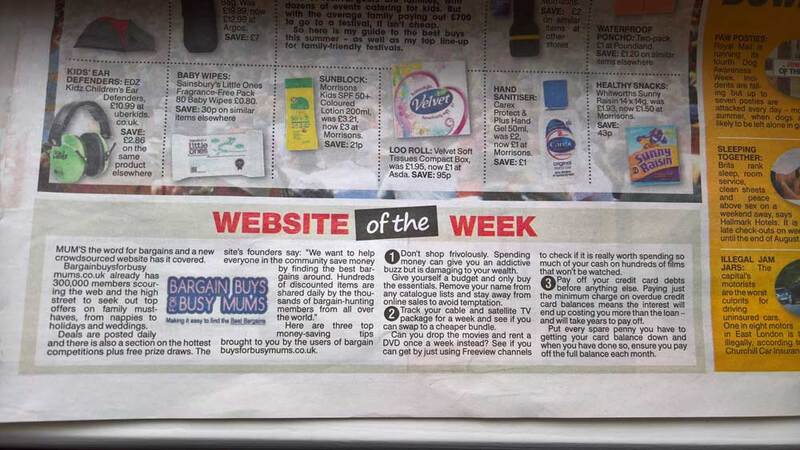 The Sun - Website of the Week! To reach 1 million members - so please help us by adding your friends and family to our facebook group - the more members, the more bargains! 5 Broadway Barns, Scarning, Dereham, Norfolk, NR19 2LQ. England.